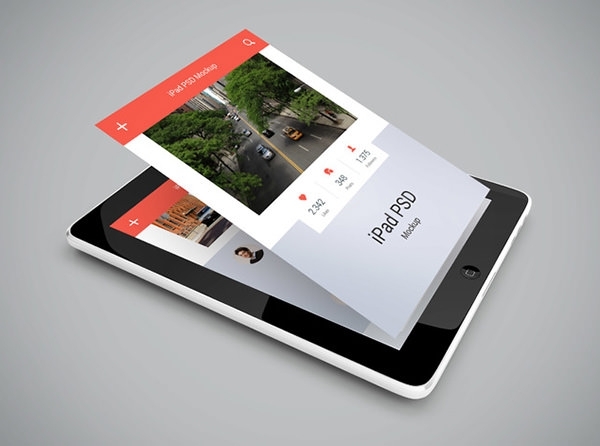 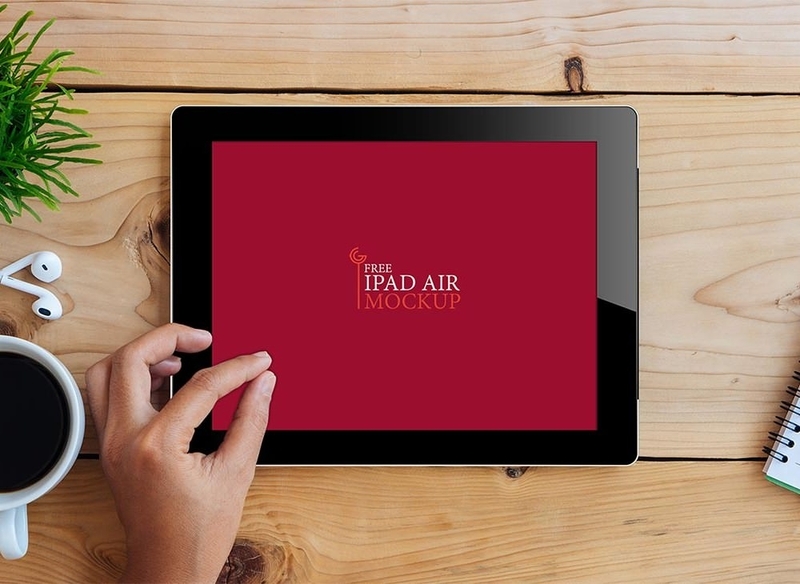 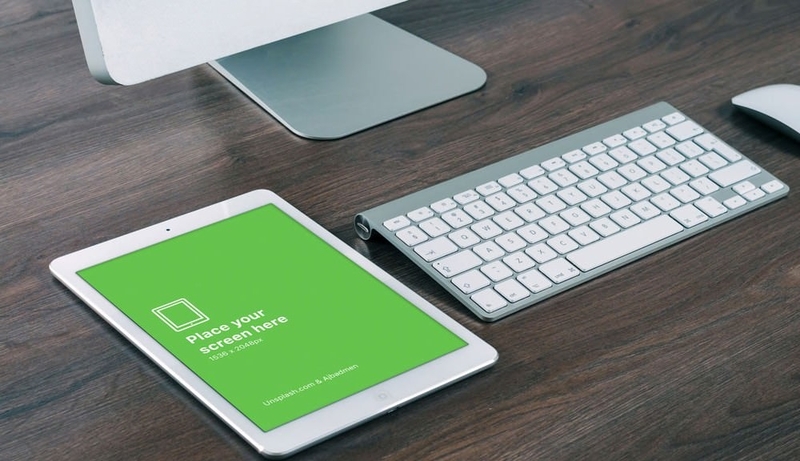 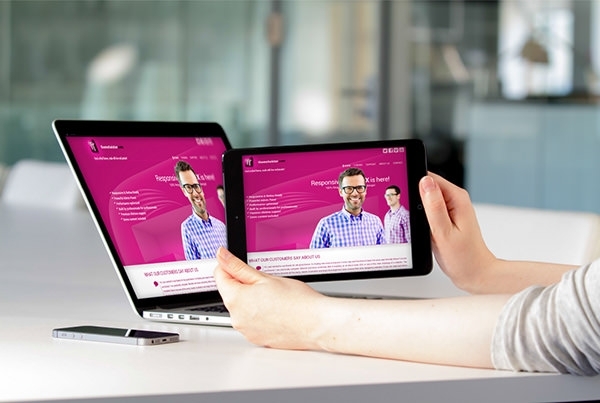 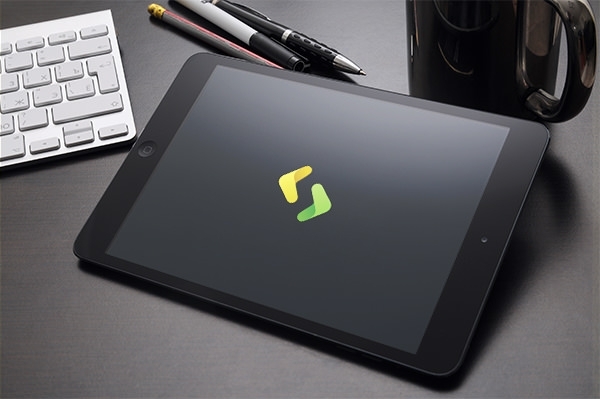 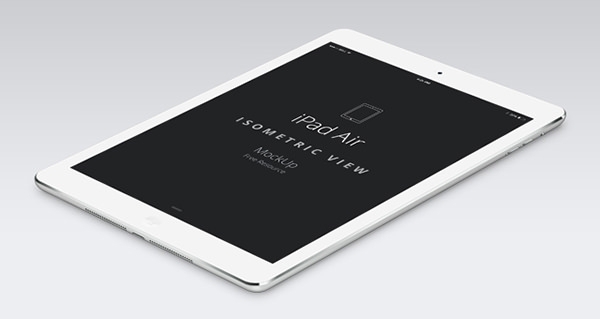 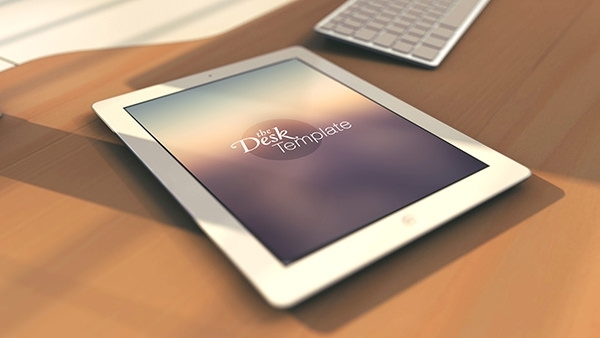 Download these iPad mockup psd files that will allow you to showcase your iPad air mockup or iPad mini psd template designs in a much more powerful and creative manner. 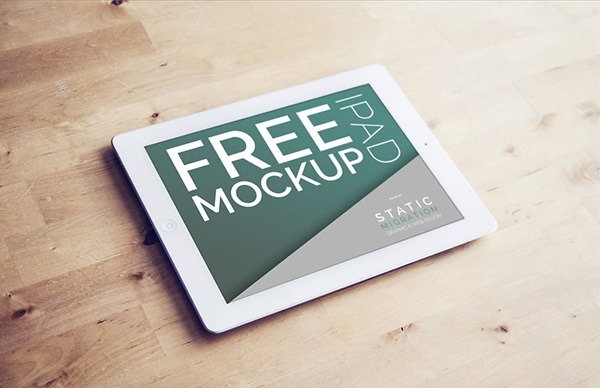 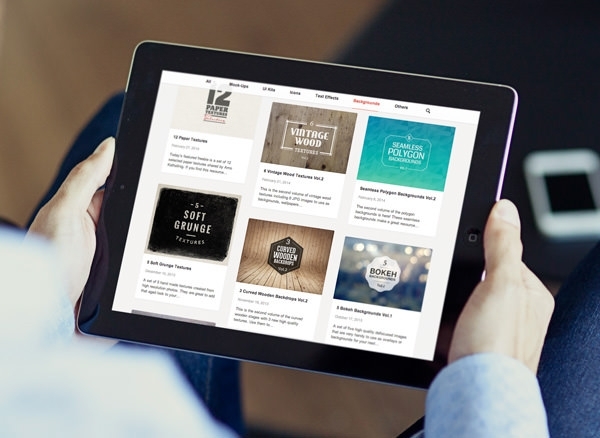 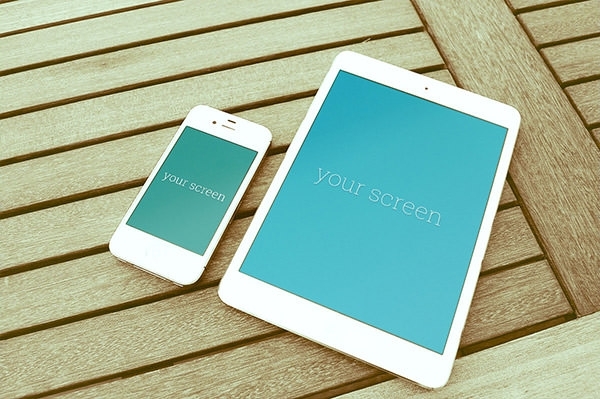 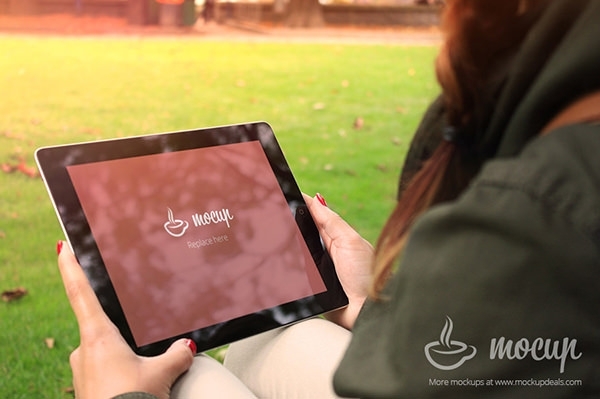 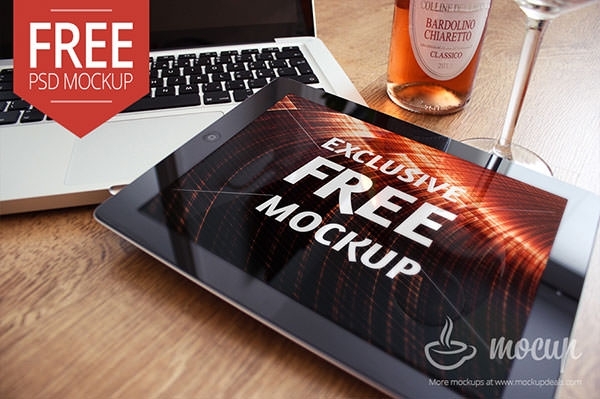 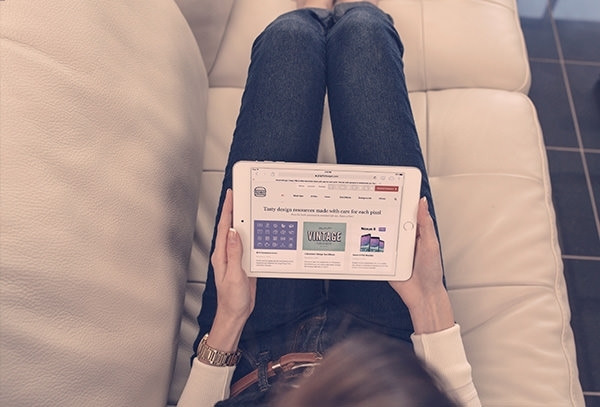 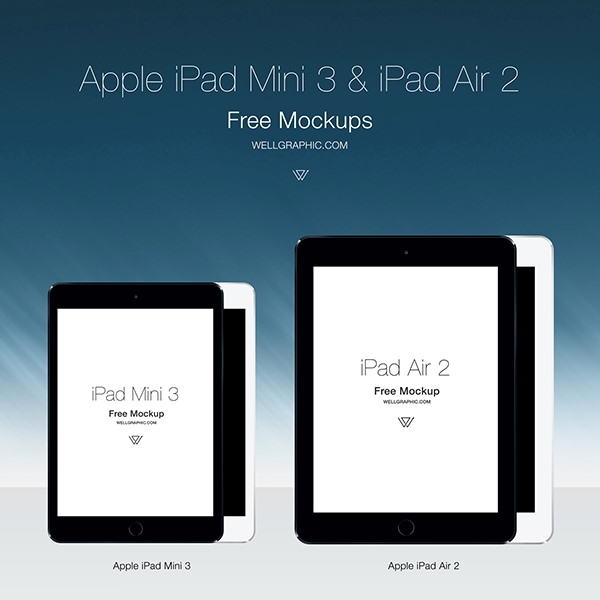 These free iPad Mockups can be great for those looking to promote their iPad-friendly website or app, or just want to advertise. 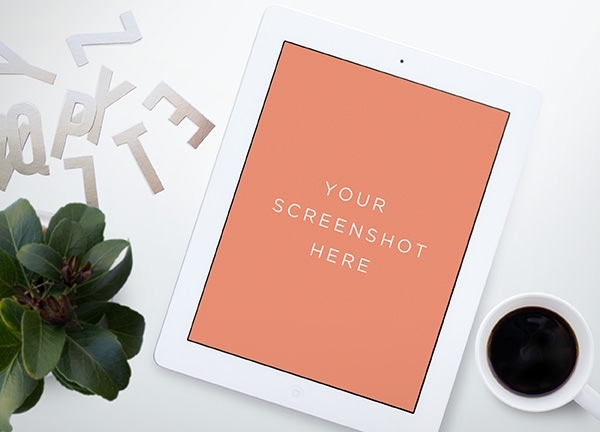 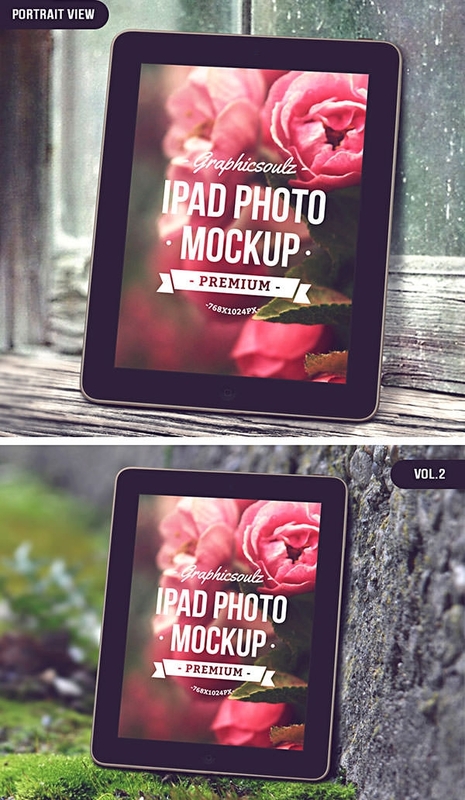 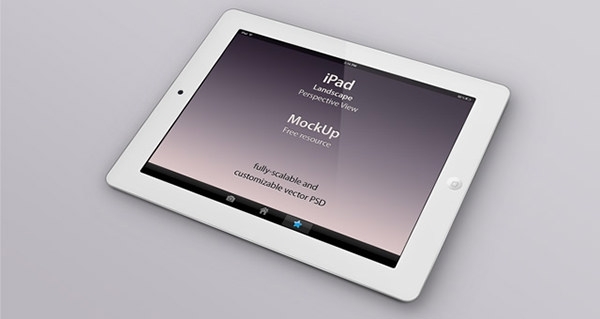 Use these best free iPad mockups with customizable PSD vector layers to exhibit your designs in your own unique style. 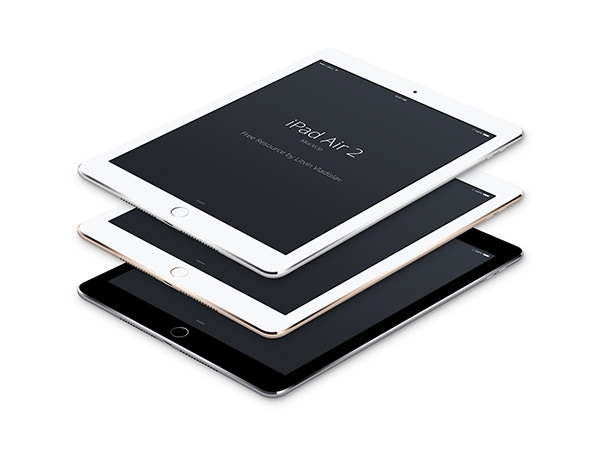 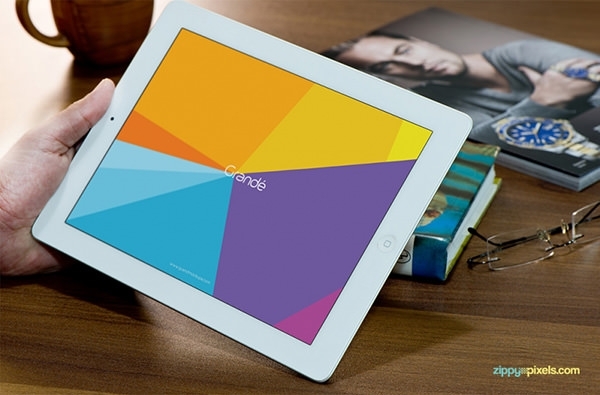 It includes formats for the iPad, iPad Air 1, 2, and 3, iPad Mini 1, 2, and 3, iPad Retina, etc. 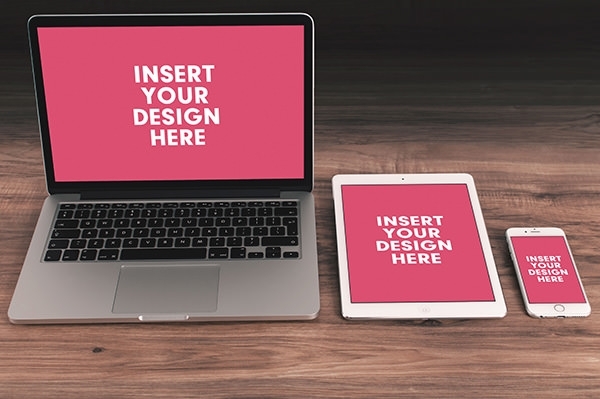 So, get your files for free download and start creating designs to use for both personal and commercial purposes.